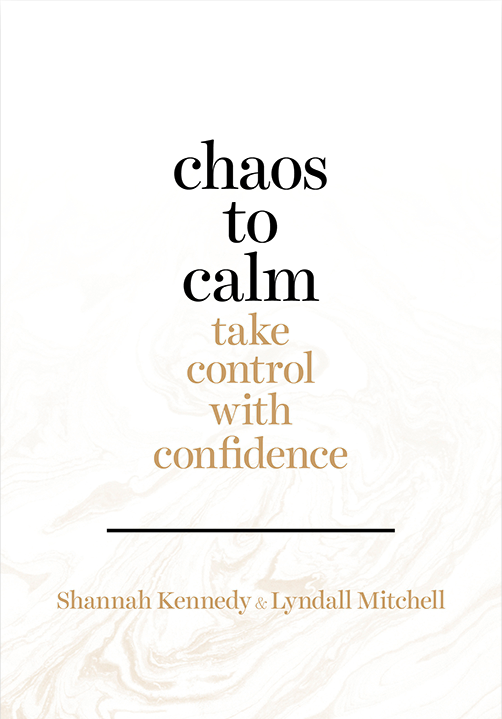 Purchase the latest book by Shannah Kennedy and Lyndall Mitchell below. 16 essential skills to boost your confidence tank and take control back in life. A simple step-by-step approach to regaining your naturally confident, balanced and motivated self. This well structured, inspirational and educational book covers 16 of the most essential life and wellness skills to master in life. Educating you on each skill, understanding why each is a part of our foundation for a great life, showing you the “how to” and leaving you with a significant list of affirmations and ways to train the mind to avoid self sabotage, this book is a must for everyone on the planet. 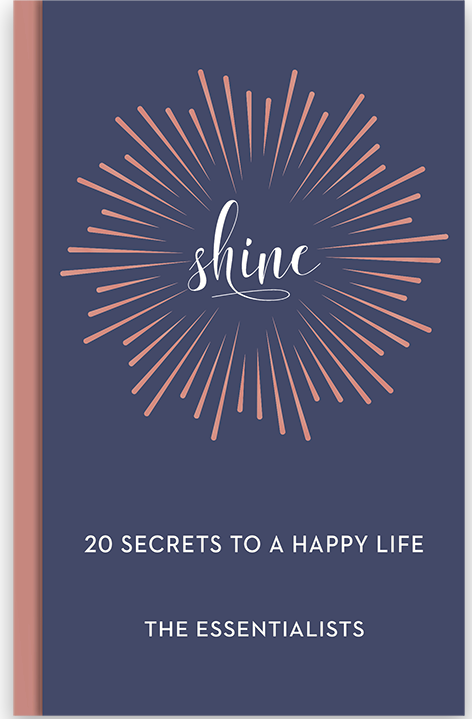 This handbook is your essential go-to resource and inspiration to use during the course of your life, no matter your age and gender, no matter how young or old. It is the simple book of essential, foundational and fundamental life and wellness skills that no one ever taught you at school. This book is for everyone on the planet, and as your guide it will support, help and inspire you to live a full and enriched life. When the skills are put into practice they will have a major impact on your pathway and, ultimately, your happiness. 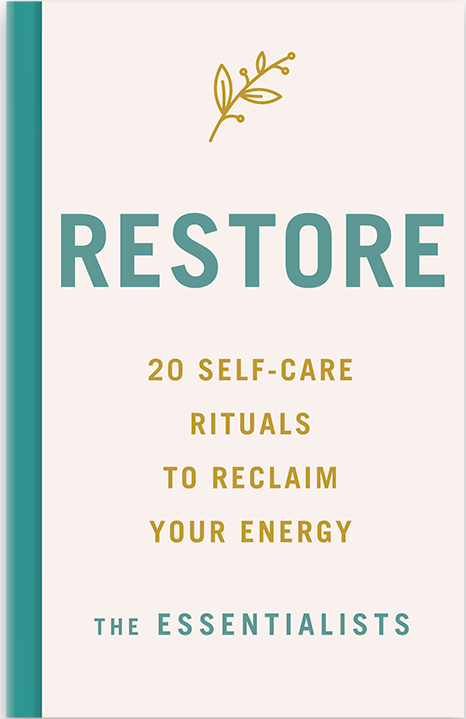 Restore is a guide that you can dip into in order to nurture, nourish, reconnect and refuel. It is a collection of simple disciplines of life­ transforming habits, and is designed to inspire you to re­ center and honour yourself. The Restore principles contribute to your well being throughout your entire lifetime as they are essential elements for you to implement and master along your personal journey. They are an incredibly powerful reflection of your level of health, happiness and fullfilment.